We design, manufacture and supply any type of architectural metal railings whether it be Industrial, Commercial, Retail or Private. Our designs range from traditional to contemporary. We will also manufacture from your own design. 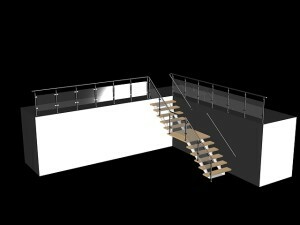 There are various finishes to choose from for metal railings. We also provide a bespoke design service to architects and designers who want to add a unique touch to their latest building project. 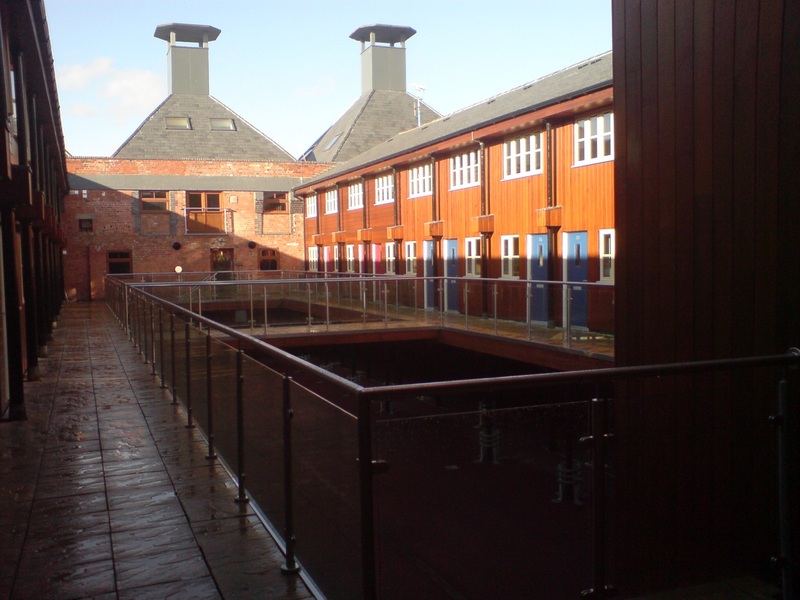 Whatever your architectural metal railings project we will provide a cost effective and attractive solution that adds an additional feature to your Industrial, Commercial, Retail or Private property.